During the 1600s, King Louis the XIV of France was on a mission. He was determined that France would become a style leader revered by all and embarked on renovating the Palace of Versailles. Only the best were employed to create, design and build for what was to be the most luxurious palace ever seen. As time went by, the masses fell in love with the lavish stylings of the palace and wanted to emulate the same style in their own country homes. Since they could not afford furnishings on the same level as the palace, they began to develop a style that supported everyday living yet exhibited a sophisticated look. Hence, the French country style was born. The development of this “country French” look took place during the 18th century. 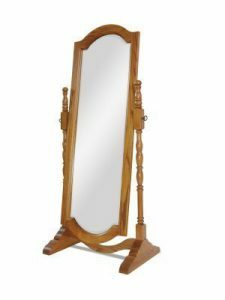 What is French Country Furniture? 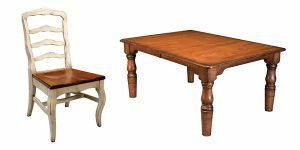 French country furniture values fine craftsmanship and comfort that supports daily living. The look is sophisticated yet relaxed. 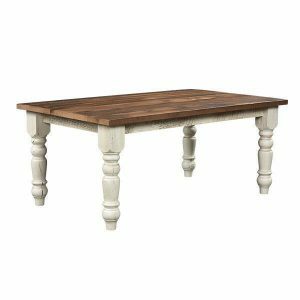 This Reclaimed Wood Farmhouse Table blends fancy turned legs with a simple reclaimed top. 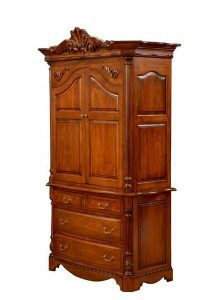 French country bedrooms love armoires and the ornate curves of the Amish Hilltop Armoire are a perfect match. 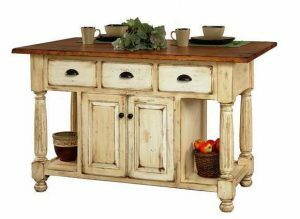 You can just feel a relaxed air coming from the elegant yet rustic French Country Kitchen Island. The Amish Napoleon French Country Bar Stool is a perfect example of simple elegance. French country furniture loves distressing. This is a blending of old and new, so furniture that looks like it has some history is welcome in a French country style room. Broken in and imperfect around the edges gives French country a warm, welcoming appeal. 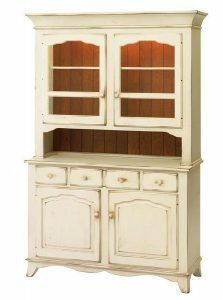 With the popularity of distressing, it’s easy to add French country charm to furniture pieces in any room. 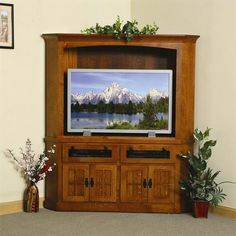 The distressing of the Provence Two Door Buffet and Hutch by Keystone creates the look of furniture that’s been around for awhile. Other French country accents include decorative chandeliers, shapely mirrors, and large wall clocks. The Amish Homestead Cheval Mirror would make a lovely accessory in a French country bedroom. 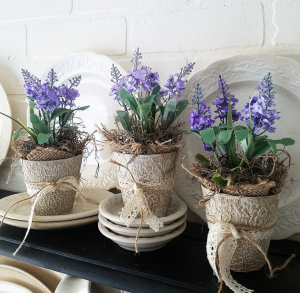 We like this lovely DIY project for 5 Minute French Country Lavender Pots from Follow the Yellow Brick Home to add a lovely french country touch. 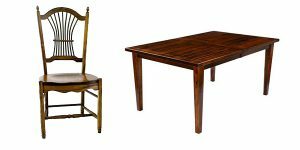 The Amish Royal Court Dining Chair with the Amish Handcrafted French Country Farmhouse Table. 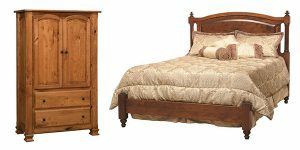 The Amish Charleston One Piece Armoire with the Amish Sunbury Bed with Low Footboard. The Amish Ohio Sheaf Back Dining Room Chair with the Fresno Amish Plank Rustic Dining Table. French country furniture and decor is a fun style to play with as it allows you to make each room unique with your favorite blending of old and new, fancy and simple. 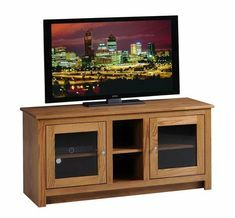 Pamela, thanks for reading our Timber to Table blog. You can check out more of our over ten thousand products on our website: https://www.dutchcrafters.com/. If you would like to see our French country styles in particular, you can check them out here: https://www.dutchcrafters.com/style/French-Country.